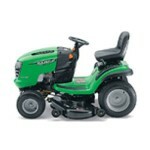 GreenPartStore is your source for John Deere vehicle parts and accessories, but we also have a great selection of parts for other brands! 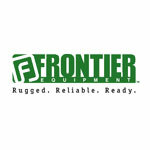 We have parts for Scott's and Sabre mowers, Frontier brand, Superior Tech, Sunbelt Outdoor Products and more. 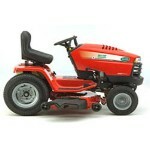 If you have a Scott's or Sabre mower, select your model number to be brought to that specific parts section. 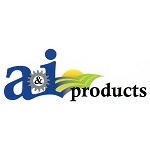 Please feel free to contact us if you're looking for a part you can't find, as we have a great deal of stock that isn't yet shown on the website. Our toll-free number is 1-888-432-6319. Thanks again for shopping at GreenPartStore!